Professor Kaarina Kari was a groundbreaking leader and educator in the Finnish women’s gymnastics movement. 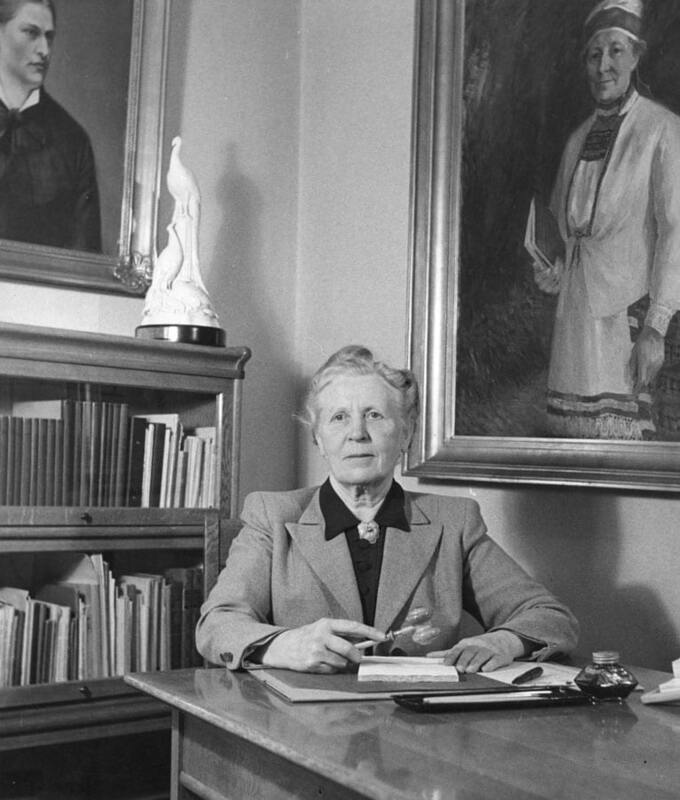 Kaarina Kari served as president of the Finnish Women’s Gymnastics Federation for 33 years between 1921 and 1954. Her extensive international contacts contributed to the high prestige enjoyed by Finland in women’s gymnastics circles worldwide. In 1949 Kari was instrumental in the founding of Kisakallio Sports Institute as a training centre for female gymnasts of all ages. Kari wrote dozens of books and manuals on gymnastics and women’s physical activity. She received an honourary doctorate from the University of Jyväskylä in 1969.